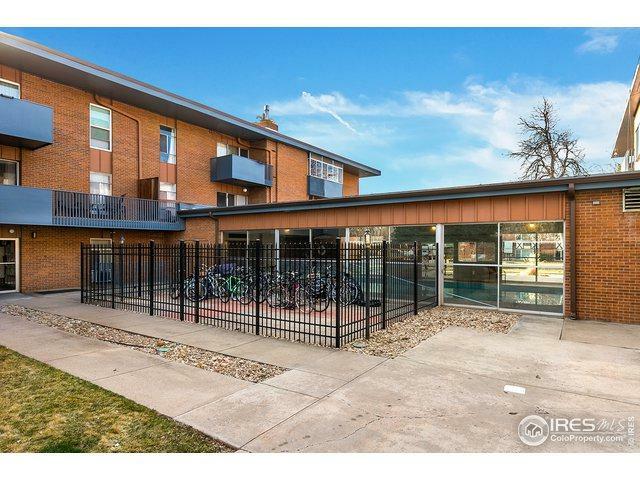 2nd floor condo in secure building with SW exposure, walking distance to Old Town and a couple blocks from CSU! Abundant storage and reserved parking spot. 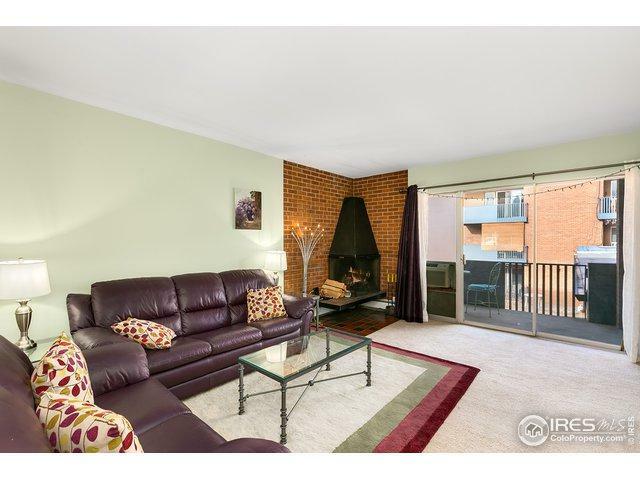 Luminous living room complete with traditional wood burning fireplace and access to the large private patio. Sizable master bedroom boasting a private bath. Secondary bedroom and full bath complete the floor plan. 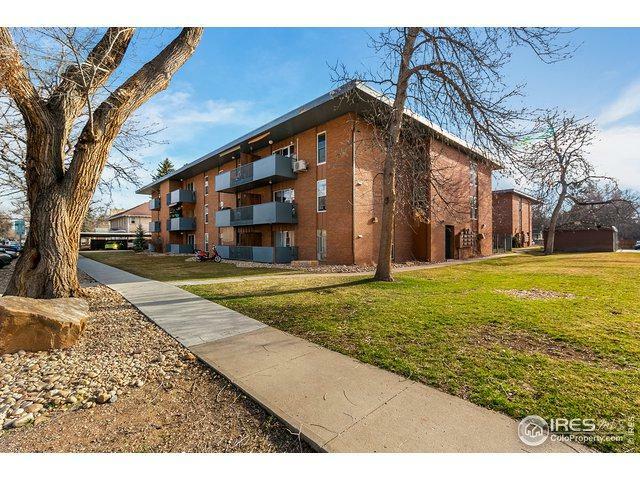 Amenities include an indoor pool, weight room, storage locker, and laundry facility, sauna, and rec room. 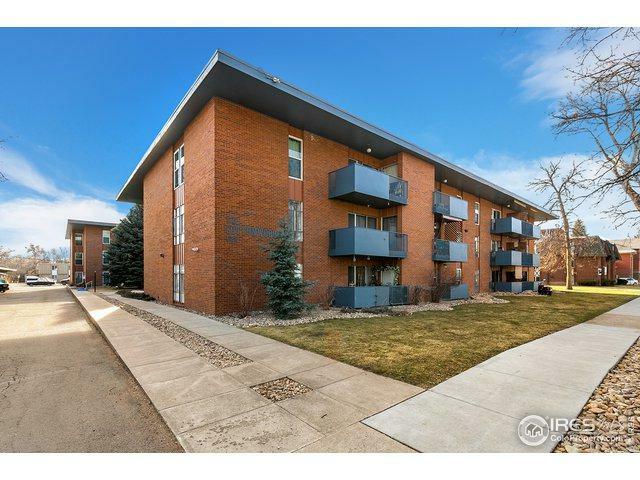 Listing provided courtesy of Cynthia Munoz of Redfin Corporation.